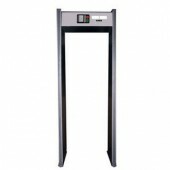 The product you are viewing is the 6 Zones Walk-Through Metal Detector, which applies the most advanced digital detecting technology in the world. 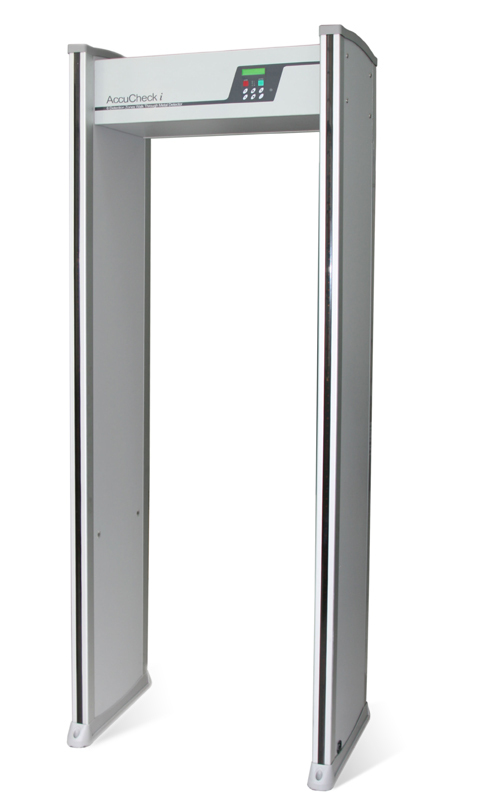 It can be a good security metal detecting gate is for the detection of metal and alloy articles concealed in human body because of its good design. First it owns high sensitivity which can be adjusted from 0 to 99. 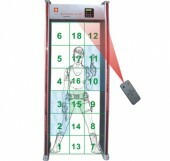 Besides it has applied the compact LCD displaying panel, Acoustic-optical alarm simultaneously. And the application of the digital, analogy and left and right balanced technology make it possible to enhance the capability of anti-interference. And the gate protects with password, people with no authority can’t enter into the system, in this way it ensure the safe of the device. What’s more, designed with smart check system, so it can be install or dismantle in 20 minutes. 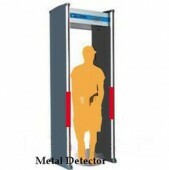 Such a device can be used in places like factory, prison, court, exhibition hall, stadium, and entertainment lieu, where prohibited articles need to be checked to ensure the safety of people. 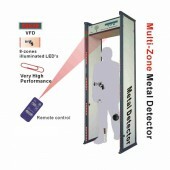 Where can you buy such a useful Walk-Through Metal Detector if you are looking for one? Do not worry, just come here, add one to you cart, then it will arrive you at the best price. Operating Temperatures:-20°C) to + 70°C; Humidity: To 95% noncondensing. Power:Fully automatic 100 to 240 VAC, 50 or 60 Hertz, 55 watts; no rewiring,switching or adjustments required. As an old customer of yours, I think that your product is really exc ellent with both good quality and sound price. Really esay to operate and install and the service is also very good at detectorall. I like this store very mych! package is in good condition! Although the device is a liitle bit huge, but it arrived in good condition with good package! Thank you very much! 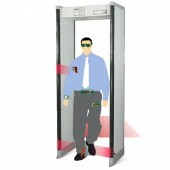 Realy a good device for secruity checking! It is worth to buy!